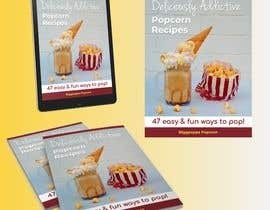 I own a small popcorn company and am in the process of creating a promotion for customers. 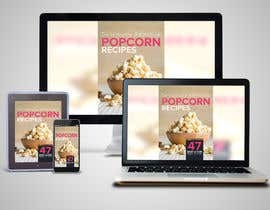 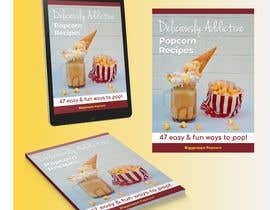 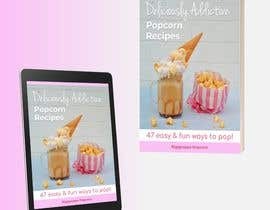 I would like to give away an ebook full of popcorn recipes and I need an attractive eCover to go along with it. 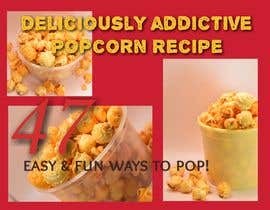 The design needs to be appetizing and uses images with mushroom style popcorn. 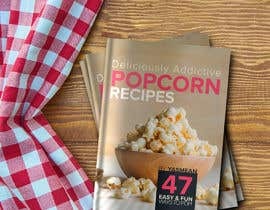 That is the full round kind. 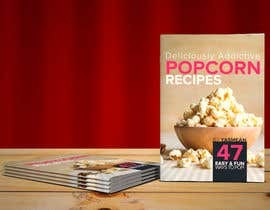 Not butterfly with is the type at movie theaters. 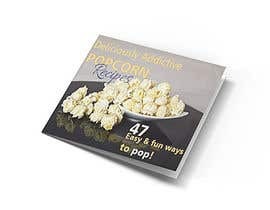 See attached photo. 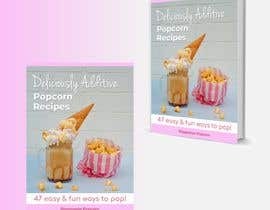 The image on the left is mushroom, the right is butterfly. 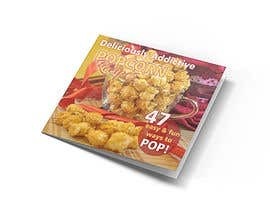 Also, I'd like a close-up image of popcorn that shows detail. 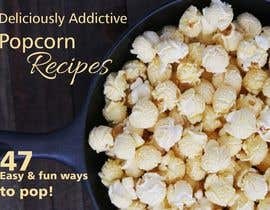 Preferably something of an aerial shot with ingredients laid about. 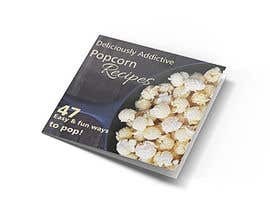 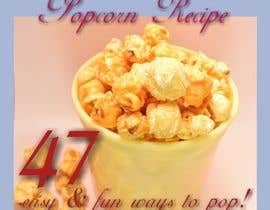 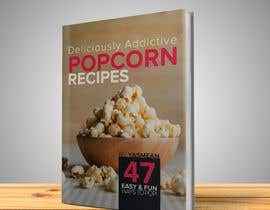 Title: “Deliciously Addictive Popcorn Recipes” 47 easy & fun ways to pop!